Route 1A, Sprague Bridge, just North of Narragansett Beach. WE WILL NEED A GRILL!!! Armand won’t be able to supply his grill, so we have to make sure we have one! If anyone has a small gas grill, please consider bring it! Sprague Bridge, on the Narrow River. Big Shad and bass…lot’s of fun! Don’t miss out on our last fishing outing! 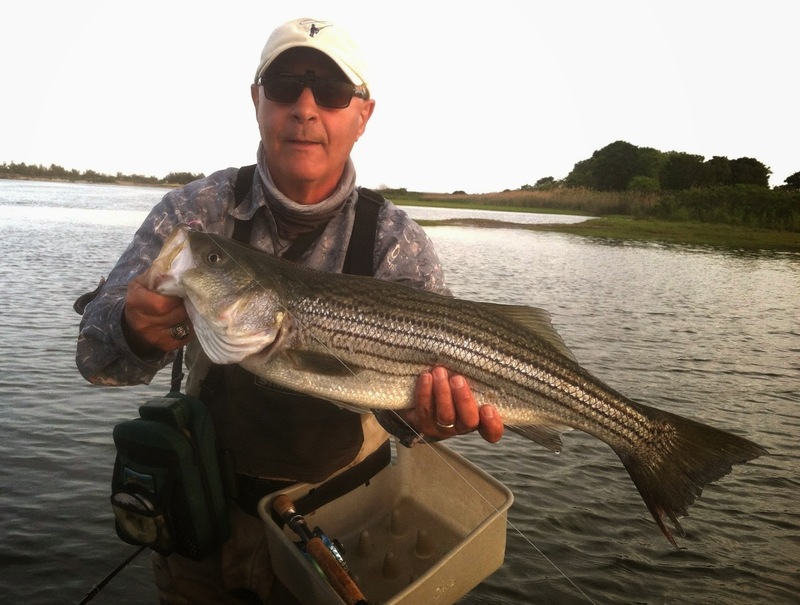 Get there when you want, (high tide is around 1:00 pm on the bay) we will be fishing the outgoing tide…. We will fish first…then we will start the cookout portion around 4:30 PM, then finish up fishing till dark.